I don't know if you have been living under a rock...but, I'm getting a puppy! 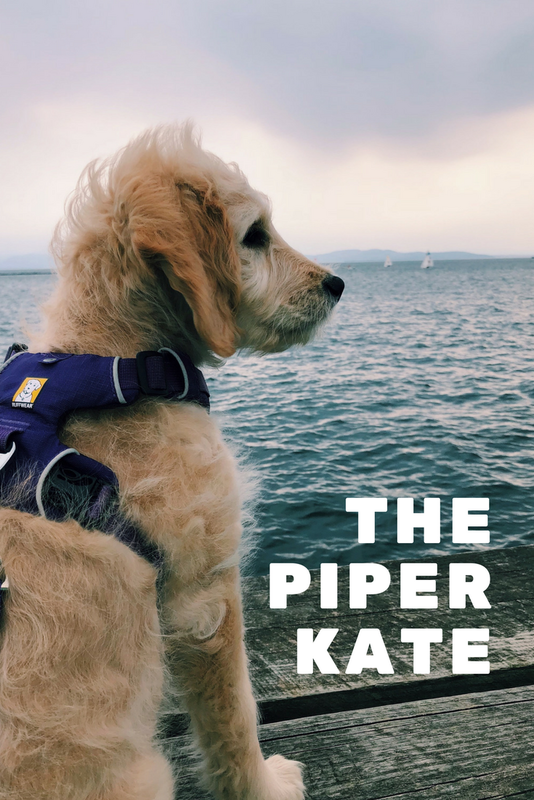 And y'all have been almost as excited as me, and have asked so many wonderful questions, that I thought I'd throw them all here, hit you with a bunch of pics, and basically tell you all about Piper Kate. When did you decide to get a dog? Well, in the middle of December, I messaged a family friend asking if a puppy from her current litter was still available - on a total whim. My thought process was super simple, if this puppy is available, she is for me, it is meant to be. If not, it's not. But! 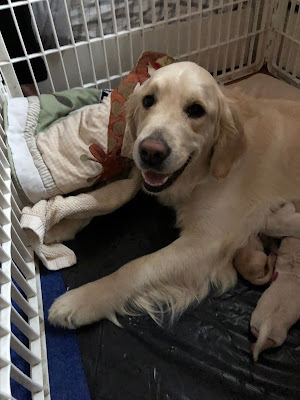 There was another litter due in the same home, just a month later - and that is precisely when I knew I was going to get one of those puppies. When will you bring her home? Where are you getting her from? A family in Montpelier, that I have known for literally 20 years. And here's my favorite part of Piper Kate's story: the house where she was born, is where I learned to love dogs, and really, love Goldens. Many many many moons ago they had the sweetest, most mellow, and wonderful dog: Cassie. And Cassie is the first dog that I not only tolerated, but enjoyed, wanted to be around, and felt comfortable and at ease with. Did I mention we've always been a cat family? Well, we have. Through the years there have been a lot more wonderful dogs to come out of that house, one of which I even lived with for two years. And all in all, if you're going to bring home a puppy, this is the home you want them to come from. Trust. Yes, she has two first names. Move on. What are you going to do about work etc.? Well, she's getting certified as an emotional support animal for one, so she'll come with me as much as necessary. For two, she'll go to daycare on wedding nights in the summer, and I know a certain younger brother and roommate that really cannot wait to take her and snuggle her to their hearts content. And that's about it right now! As you can tell, I cannot wait to bring her home. And smoother her with love. And shower her with toys. And basically cuddle her at all times.